Have you been considering a move to the country but have been waiting on the perfect property to hit the market? 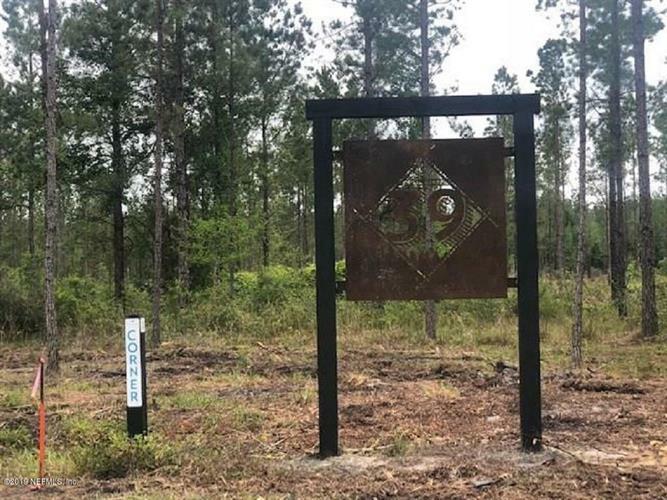 Section 39 in Nassau County, Florida has it all. All 7 lots have beautiful frontage on CR 108 in the heart of the country but just a short drive away from the heart of the city. You can take your pick from a variety of acreage with lots ranging from +/- 5 to +/- 21 acres. With prices starting at just $80, 000 you can start building your dream on your own piece of land right away!